BEAUTIFUL SPACIOUS 3 BEDROOM CONDO. GREAT AMMENITIES CLUBHOUSE, ENTERTAINMENT, GYM AND MUCH MORE!!! WON'T LAST! 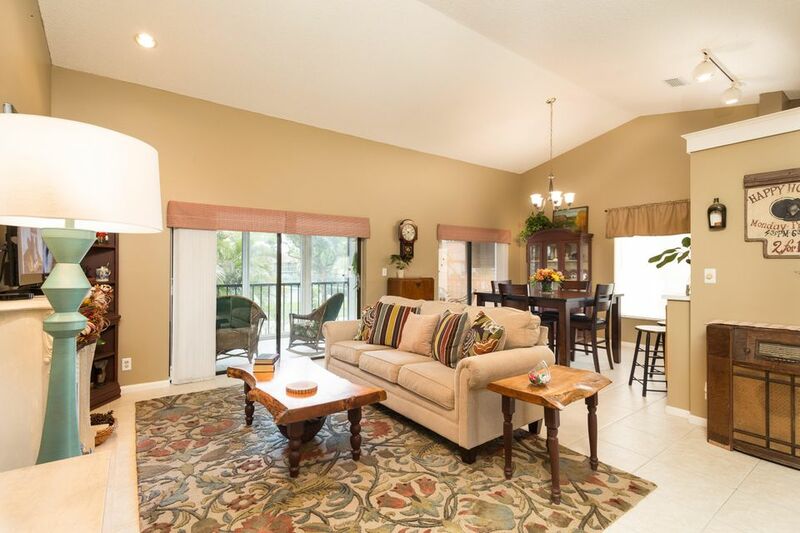 This home is located in PALM CHASE CONDS1 TRU 133 55+ Active Adult Community. As an Active Adult Community Specialist for over 16 years, I know these communities very well. I am a real estate agent who cares. I don't just want to sell you a house, I want to sell you the perfect home that will fit your needs as well as your lifestyle. I live and play in an active adult community and the lifestyle is wonderful. Country Club living without the country club fees. To All of my baby boomers not quite 55 years old who want to live in a 55 plus community, please call me for a list of Active Adult Communities that will allow you to live in some of these wonderful communities! Please call me with any questions that you may have at (561)-306-7430.